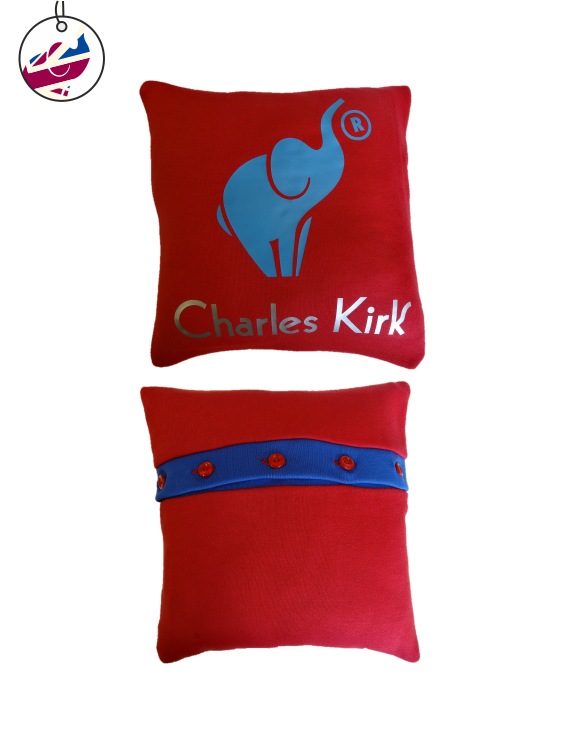 Use a two-tone cushion to represent your school/team with colour and/or printing. Add your team logo, the year of graduation or even a class/team photo. Printed cushions only available in Gold, Royal, Scarlet and Yellow. To find out more or to ask about minimum quantities, please contact us.